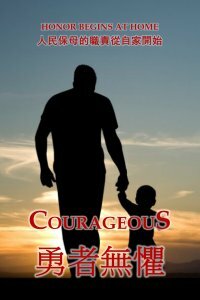 From the creators of the movie Fireproof (2008) comes an inspiring story about everyday heroes who long to be the kinds of dads that make a lifelong impact on their children. As law enforcement officers, Adam Mitchell, Nathan Hayes and their partners willingly stand up to the worst the world can offer. Yet at the end of the day, they face a challenge that none of them are truly prepared to tackle: fatherhood. While they consistently give their best on the job, good enough seems to be all they can muster as dads. But they are quickly discovering that their standard is missing the mark. They know that God desires to turn the hearts of fathers to their children, but their children are beginning to drift farther and farther away from them. Will they be able to find a way to serve and protect those who are most dear to them? When tragedy hits home, these men are left wrestling with their hopes, their fears, their faith, and their fathering. 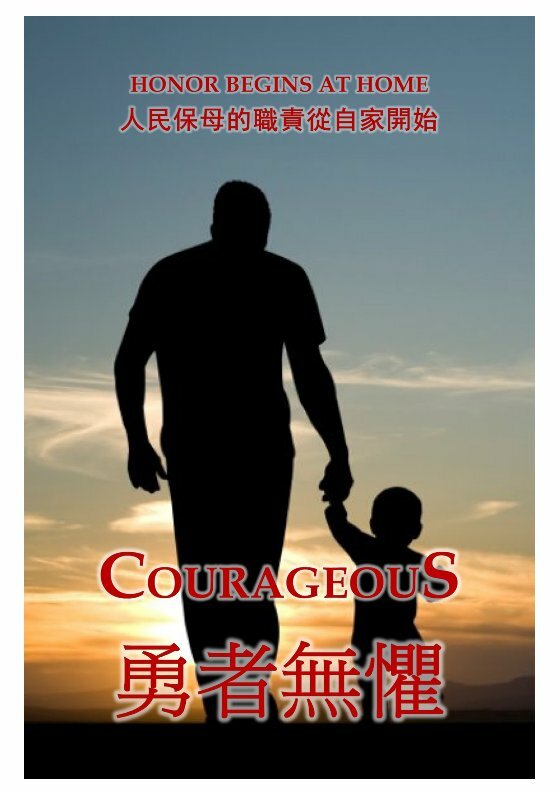 Can a newfound urgency help these dads draw closer to God... and to their children?